What if you felt safe, confident and supported--no matter what? 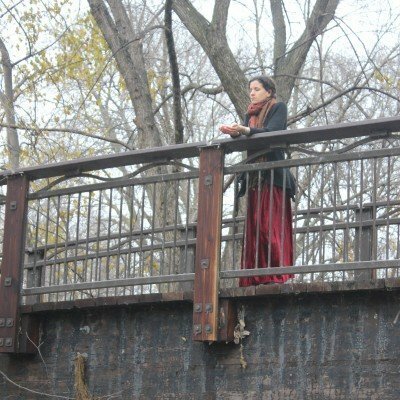 What if you finally got to the root of what ails you? What if you broke through your fears and came out strong and successful on the other side? You have the goals, but you may not know exactly how to achieve them. What am I even afraid of? When is this ever going to change? The questions come, but the answers seem out of reach. You know something has to shift, but every time you attempt to make a change, it seems that something deeper holds you back from lasting results. In fact, life has this uncanny (and frustrating) way of just repeating itself. Would it surprise you to learn that these repetitive results are occurring because of the thought patterns that are deeply embedded into your life? 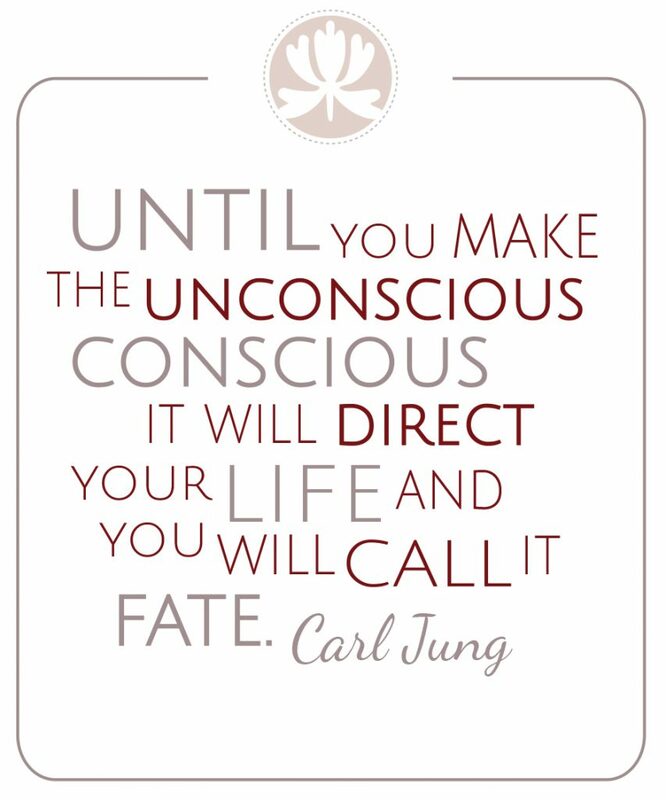 The patterns that form our thoughts and behaviors are often not even conscious…until we decide to make them so. But, it is that level of awareness that begins a process which changes everything. Real, lasting change comes when you are committed to yourself and your ability to shift your experience of life. The purpose of our work together is to help you identify your deepest goals and shift the current thought and behavior patterns leading to emotional disharmony, injury, illness or blocking the progress of achieving your goals. I believe that every aspect of your life is deeply interwoven; no single experience, thought, belief or symptom exists in isolation; but rather all of these things connect to tell your bigger story. That story is what creates your reality. 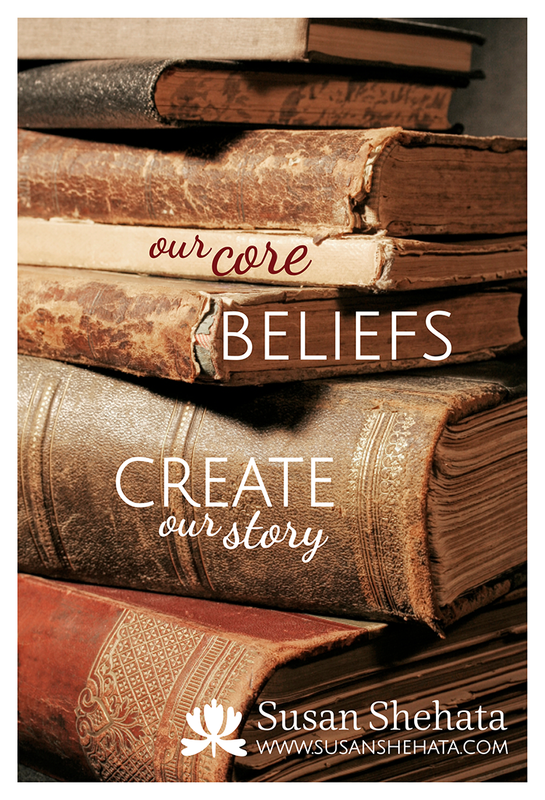 Your Core Beliefs formed at a very young age and are comprised of beliefs you have about yourself, other people and the world around you. They inform your thoughts, perceptions, emotions and behaviors—and once you understand how all these pieces connect--you will be empowered to eliminate your Core Obstacles-which are the things that keep you stuck, limited and self-sabotaging. You will have the ability to observe your thoughts to create more intentional behavior. Your different behaviors will lead to different results in your life, including the resolution of many challenges and illnesses. The concept is easy, but the real effort lies in your willingness to wake up to your deepest blocks; to face them with courage and non- judgment. Our process together gently and effectively leads you through your personal story, identifying goals, while unwinding the deeply held patterns that have kept you where you are. Your commitment, honesty with yourself and the personal accountability that you will learn through our work together is what will bring you the deep and lasting change you desire. My philosophy is based on uncovering the core patterns that underlie unproductive choices, habits, injuries and illness. Blame and judgment does not exist in this paradigm; only a deeper understanding of the interconnection between the mental, emotional and physical states of being. 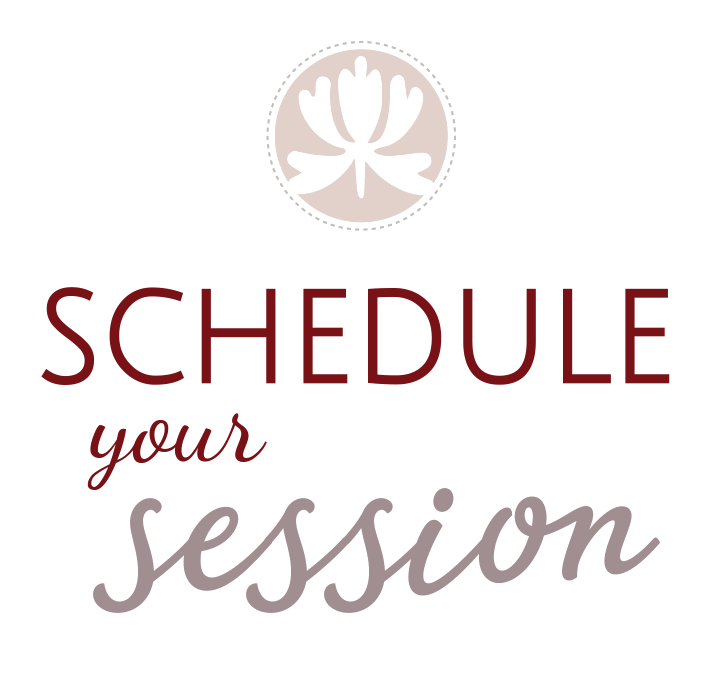 Whether you are seeking a single session that brings comfort and clarity to your life or you are interested in beginning a committed process together, the introductory Connection Session is where we begin. Connect the dots between your mind, body, spirit & life. Ready to look deeper? Begin the adventure of discovering and exploring your Core Story and hidden obstacles. 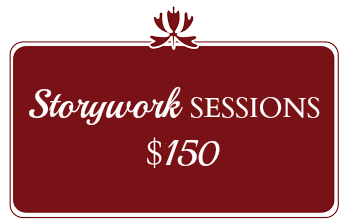 The Core Story Session is also available as a stand-alone session for in-person and long distance clients. 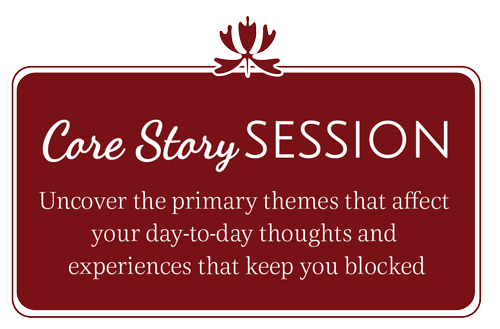 Uncover the primary themes that affect your day-to-day thoughts and experiences that keep you blocked. Explore and unwind your limiting core beliefs. Ready to commit to profound transformation? 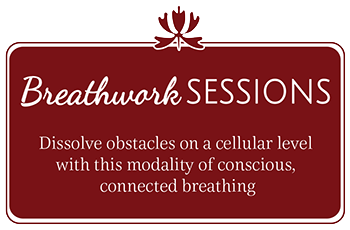 Whether you want to ease into a deeper process after the above sessions or jump directly in, after your Connection Session, these transformation processes will take your life to the next level of wellness, in a focused and significant manner. 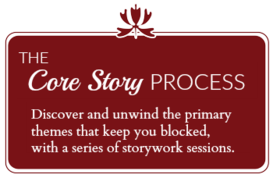 Discover and unwind the primary themes that keep you blocked, with a dedicated series of storywork sessions. 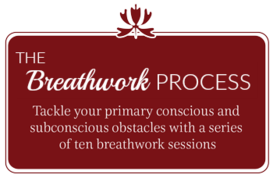 Tackle your primary conscious and subconscious obstacles with a series of ten breathwork sessions. * I see things about your life that you may not see; literally and figuratively; having an outside perspective from someone who is analytical and intuitive will provide you with valuable insight. * I have a gentle, but no-nonsense, direct, “Are you sure you’re from the Midwest?” way of communicating. * I have a lifetime of deep spiritual work that includes transforming my own story to create a healthy, joyful life. * I am truly holistic in my approach to your wellness, integrating a diverse assortment of training and modalities to connect the different aspects of your life. Wake up in the morning feeling energized and inspired. Have the clarity of purpose that leads to meaningful decisions and commitments about your career, relationship and life goals. Feel motivated and passionate about what you are doing with your life. Feel confident speaking your truth and holding your ground without fear of the results. Have the mental and emotional tools to negotiate any challenges that do arise. Ready to Clear Your Obstacles?